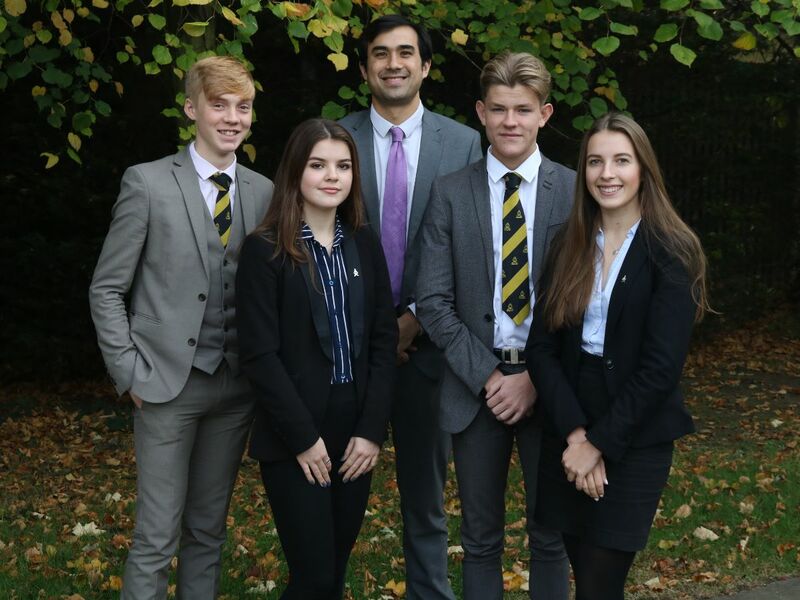 The Bishop’s Stortford High School’s open evening for prospective Year 12 students and parents, for entry September 2019, was held on Wednesday 14th November 2018. Closing date for completed application forms is 14th December 2018. If you require further information, please see the sixthform section of our website. On-line applications opened on 14th November and closing date for completed application forms is 14th December 2018.